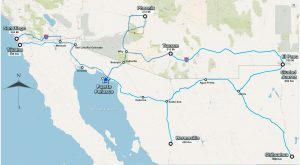 For Arizona, New Mexico, and SoCal residents, Rocky Point is very accessible–less than 4 hours driving time from Phoenix or Tucson. Close enough to come to the beach just for a weekend, and without the cost and hassle of air travel. And you can bring as much of your stuff as you can pack in your SUV! 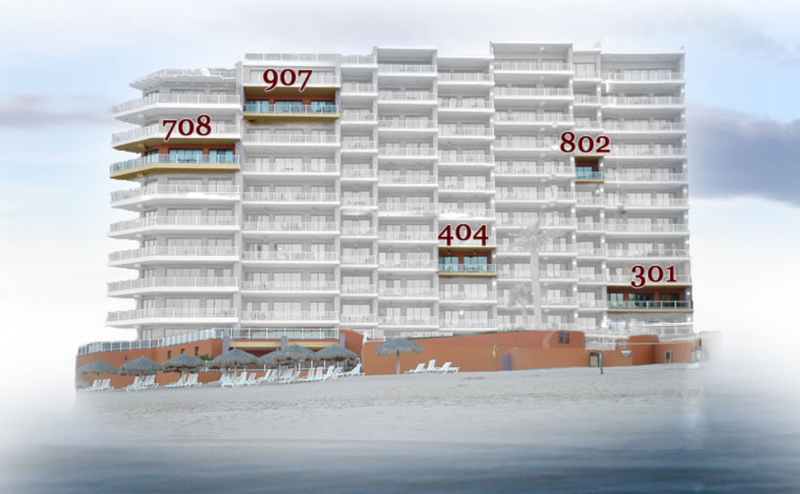 As for Las Palomas Beach & Golf Resort, this is the premiere resort complex in all of Rocky Point. The Sandy Beach location is amazing, and the resort is truly 5-star from the quality of the condo interiors to the availablity of resort amenities. You can buy car insurance online or in any of the towns near the border. For many people, it’s a good midway point to take a stretch break on the US side of the border, fill up on gas and buy insurance. Airport: The Sea of Cortés International Airport is approximately 9 miles southeast of Puerto Peñasco. The airport currently offers two runways and can receive both private and commercial planes.